Beds and sofas need friends too. 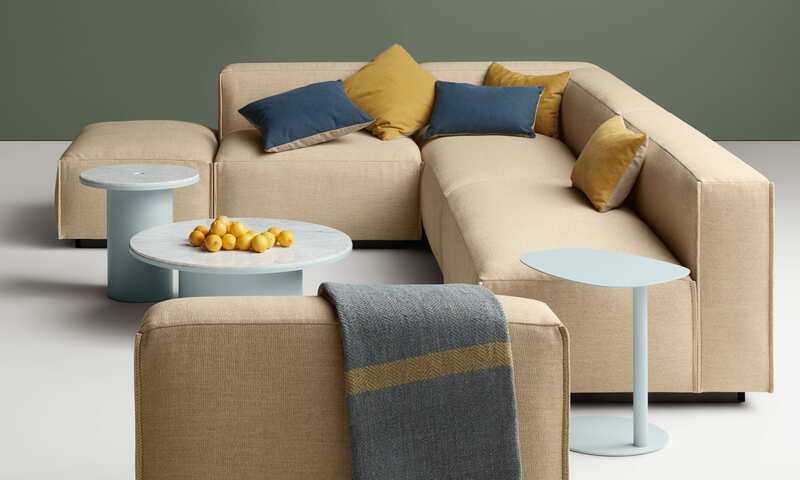 Fiber and feather fill pillows get a two-tone treatment of contrasting fabrics that play nicely together to enliven and soften sofas, lounge chairs, beds or even the floor. Also available in a 20" x 20" square pillow.